Paul Allen Brandvik has guest conducted at over 100 music festivals in the United States, Europe, and Israel. He has conducted at Carnegie Hall in New York, NY six times. BEMIDJI, MN, September 14, 2018 — Marquis Who's Who, the world's premier publisher of biographical profiles, is proud to present Paul Allen Brandvik with the Albert Nelson Marquis Lifetime Achievement Award. An accomplished listee, Dr. Brandvik celebrates many years' experience in his professional network, and has been noted for achievements, leadership qualities, and the credentials and successes he has accrued in his field. As in all Marquis Who's Who biographical volumes, individuals profiled are selected on the basis of current reference value. Factors such as position, noteworthy accomplishments, visibility, and prominence in a field are all taken into account during the selection process. Dr. Brandvik is a notable Professor Emeritus of Music. Beginning in 1967, he spent 31 years as a music professor and Director of Choral Activities at Bemidji State University in Bemidji, MN. In the year leading up to this position, Dr. Brandvik was an instructor at the University of Illinois Urbana-Champaign. His first professional role was as a teacher at Independent School District 549 in Pelican Rapids, Minnesota from 1959 to 1965. In addition to all of these positions, he co-founded Knight-Shtick Press, LLC, a publisher of madrigal dinner scripts, in 1987. Before entering the field professionally, Dr. Brandvik earned his Bachelor of Arts from Concordia College in Moorhead, Minnesota in 1959, and his Master of Music from the University of Wisconsin-Madison in 1964. He graduated from the University of Illinois Urbana-Champaign with a Doctor of Musical Arts in 1969. Dr. Brandvik was inspired by music at a young age and was determined to inspire others with music. As a 12-year-old, he remembers the Fargo-Moorhead Symphony in Fargo, ND performing one summer night and was enthralled by their performance of Samuel Barber's “Adagio for Strings.” He was inspired further by Paul J. Christiansen, his extraordinary college choir director. In his career, he has inspired his students with the beauty of music and gave them the opportunity to tour and share that passion with the world. Among the moments that stand out to Dr. Brandvik as highlights were the times he was on stage at Carnegie Hall and received standing ovations. Throughout his career, Dr. Bandvik has guest conducted at over 100 music festivals in the United States, Europe, and Israel. He has conducted at Carnegie Hall in New York, NY six times, taught at the International Choir Conductors' Course in Ghent and Brugge, Belgium eight times, and has taught at the Rubin Academy of Music in Jerusalem. The concerts in which he directed for the Bemidji State University Choir throughout the United States, Europe, and Israel received glowing reviews. 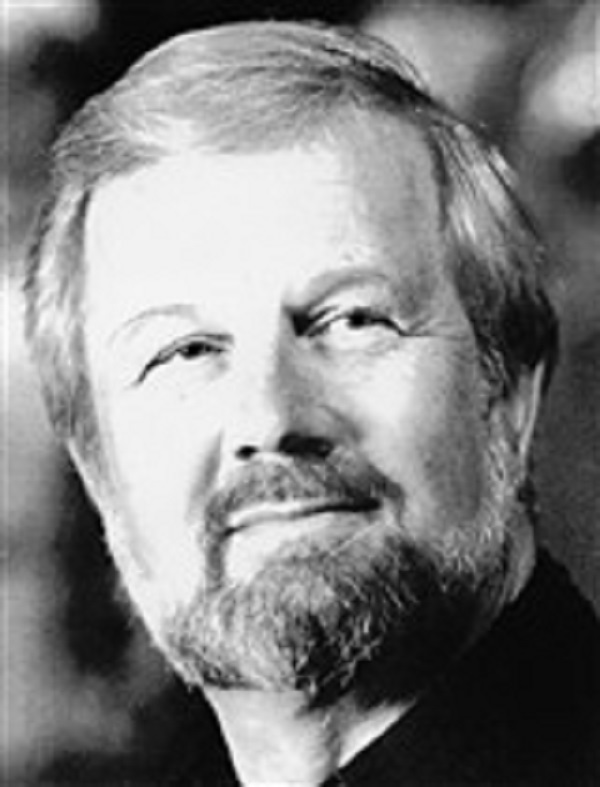 In addition to composing over 50 published choral works and authoring 32 scripts for Madrigal Dinners, Dr. Brandvik also authored “The Compleet Madrigal Dinner Booke” in 1979 and co-authored “Up Front: Becoming the Complete Conductor.” He has been a member of the Minnesota Music Educators Association, the American Choral Directors Association, the International Federation for Choral Music, and the Music Educators National Conference. Dr. Brandvik was inducted into the Minnesota Music Educators Association Hall of Fame and is the recipient of the American Choral Directors Association F. Melius Christiansen Lifetime Achievement Award in Choral Music, and the Distinguished Teaching Award from the Burlington Northern Foundation. He has previously been featured in Who's Who in America, Who's Who in American Education, Who's Who in Entertainment, and Who's Who in the Midwest. In recognition of outstanding contributions to his profession and the Marquis Who's Who community, Paul Allen Brandvik has been featured on the Albert Nelson Marquis Lifetime Achievement website. Please visit www.ltachievers.com for more information about this honor.